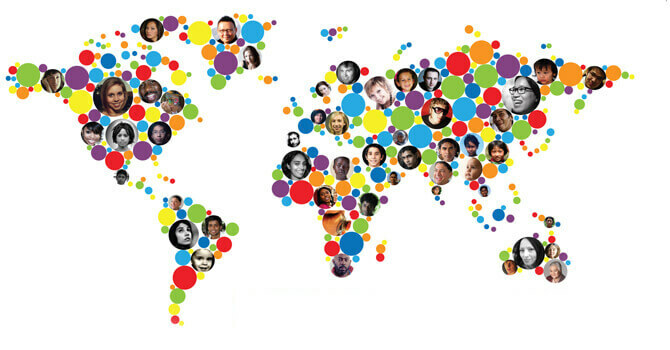 World IBD Day is led by patient organisations representing over 50 countries on five continents and is coordinated by EFCCA. 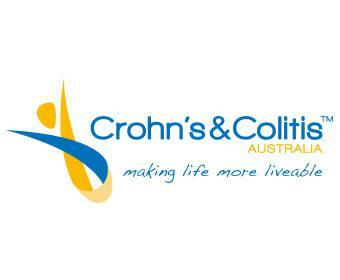 Many other IBD organisations and IBD activists and other stakeholders have joined our fight against IBD over the years. 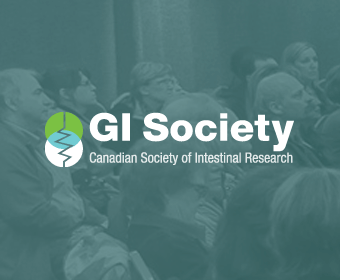 IBD, which stands for inflammatory bowel disease (including Crohn’s disease and ulcerative colitis) are two serious, chronic digestive diseases that affect five million people worldwide. There is no cure, no known cause, and little public understanding of the pain and chronic suffering with which IBD patients courageously cope every day of their lives. 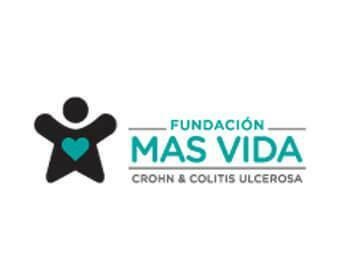 The foundation “Mas Vida de Crohn y Colitis Ulcerosa” has been constituted in September 2010. 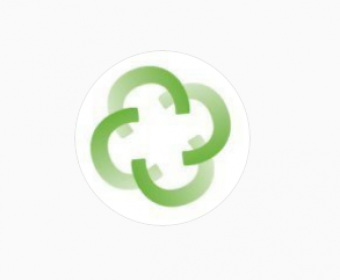 Crohn's and Colitis Australia (formerly the Australian Crohn's and Colitis Association) has been making life more liveable for over 70,000 people. 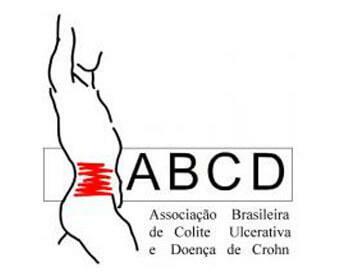 ABCD is a non-profit entity founded in 1999 with the purpose of offering easy access to information required by IBD patients. 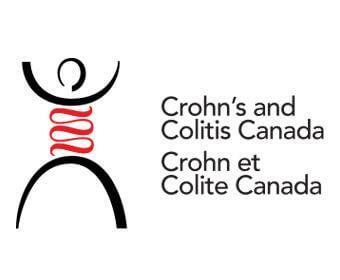 Crohn’s and Colitis Canada was founded in 1974 by a group of parents whose children were diagnosed with inflammatory bowel disease. 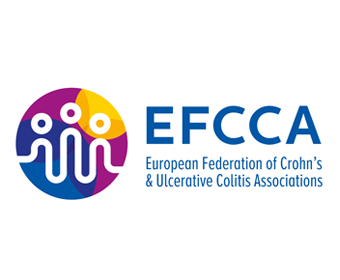 The European Federation of Crohn's & Ulcerative Colitis Associations is an umbrella organisation representing 36 national patients' associations. 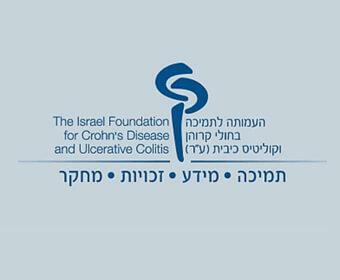 The Israel Foundation of Crohn’s Disease and Ulcerative Colitis was founded in 1994 by a group of parents of children who have these conditions. 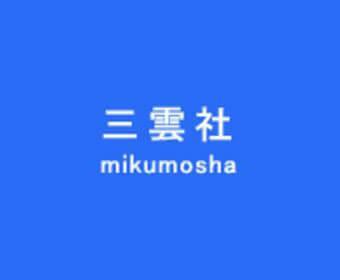 On the initiative of an IBD patient, Tsutomu Kushima, a company, Mikumo Inc., was established in 2000 that employs IBD patients. Crohn's and Colitis New Zealand is a charitable trust whose aims are to provide support, advice and information to people who have Crohn's disease. 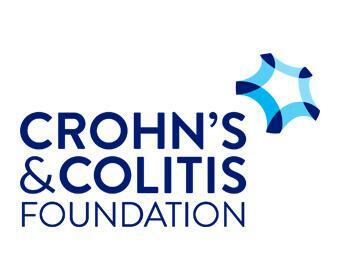 Crohn's and Colitis Foundation is a non-profit, volunteer-driven organisation dedicated to find the cure for Crohn's Disease and ulcerative colitis. 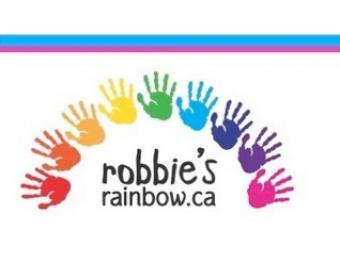 Robbie's Rainbow is a children's charity dedicated to improving the health and quality of life of children living with IBD. 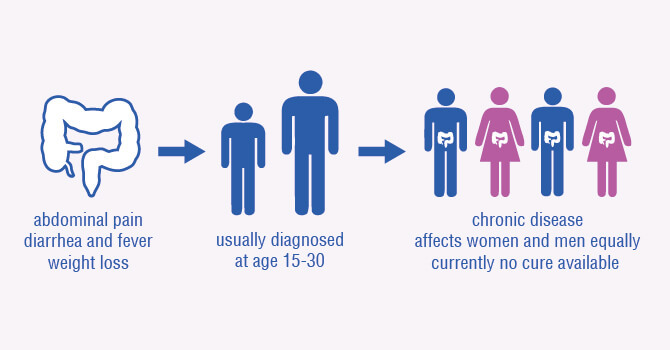 Connecting to Cure works toward the goal of increasing awareness and providing support to patients living with Crohn’s disease and UC. 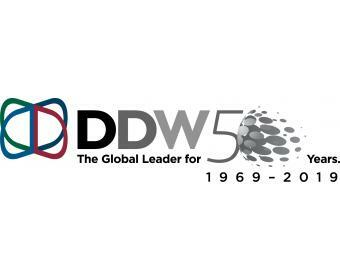 Digestive Disease Week® is the largest gathering of physicians, researchers and industry in the fields of gastroenterology, hepatology and endoscopy.